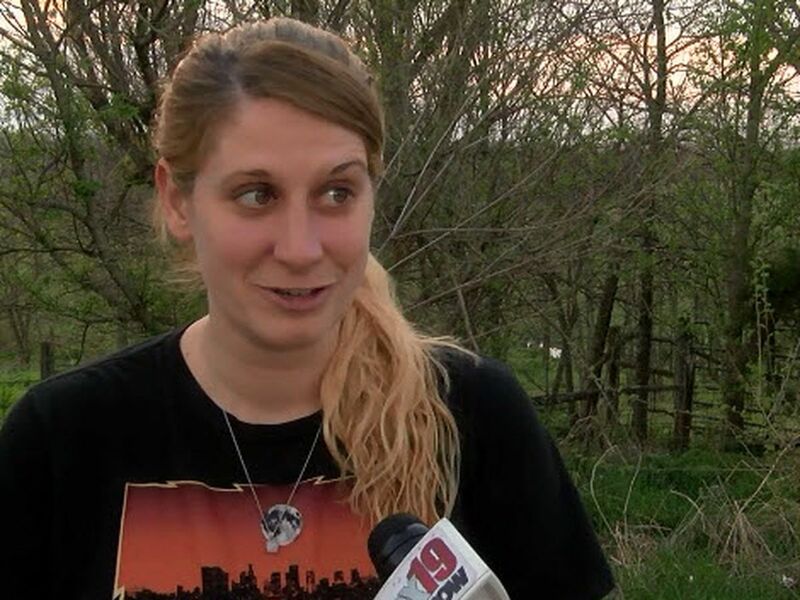 LOUISVILLE, KY (WAVE) - A day after WAVE 3 News aired a story about teens buying weapons at the Kentucky State Fair, Troubleshooter Erick Flack found those sales were still happening. 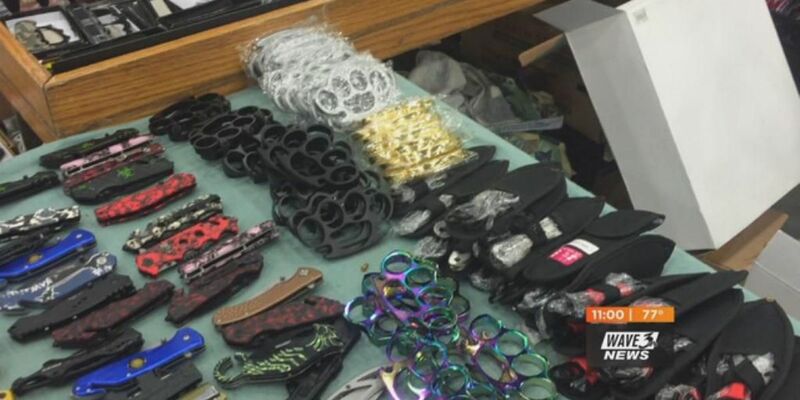 Flack informed the Kentucky State Fair Board about a vendor selling knives and brass knuckles to kids ages 13 to 18. When he returned to the Fair on Wednesday, he witnessed a 14-year-old buying a knife from the same vendor. WAVE 3 News has made multiple requests to the Fair Board. They initially said they hoped to set up and interview but have not since responded. The Board did refer us to the exhibitor rules and regulations on their website, which only say, "Vendors are required to follow all state and local laws."